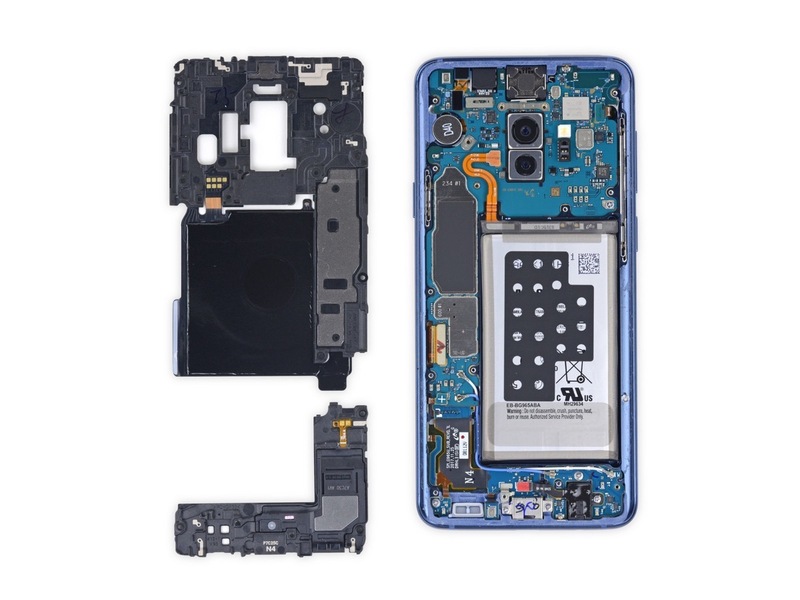 iFixIt has published its teardown of the Galaxy S9+, letting all of the DIY-ers out there get a sense of just how hard it will be to perform self repairs on their new phone. 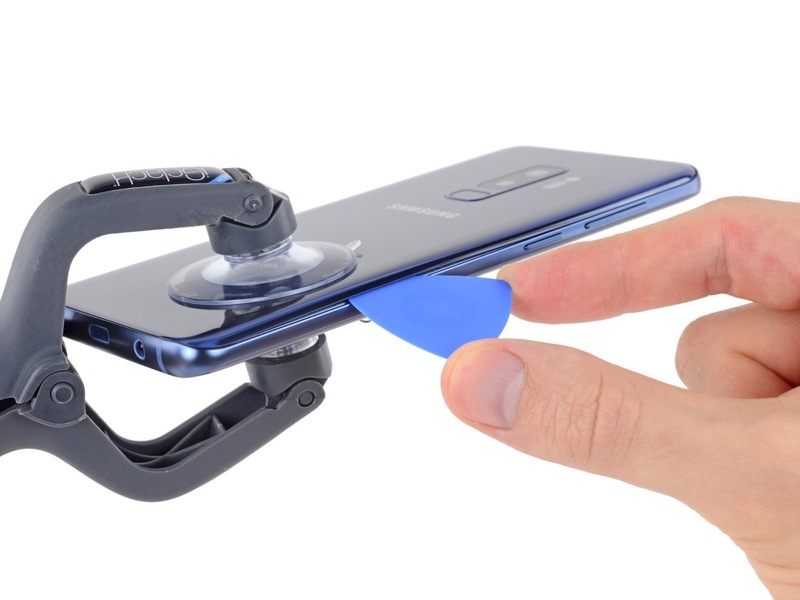 On the 1 to 10 scale iFixIt publishes, the Galaxy S9+ scores a 4, which isn’t the worst we’ve seen. Compared to last year’s Galaxy S8, though, the score remains the same. 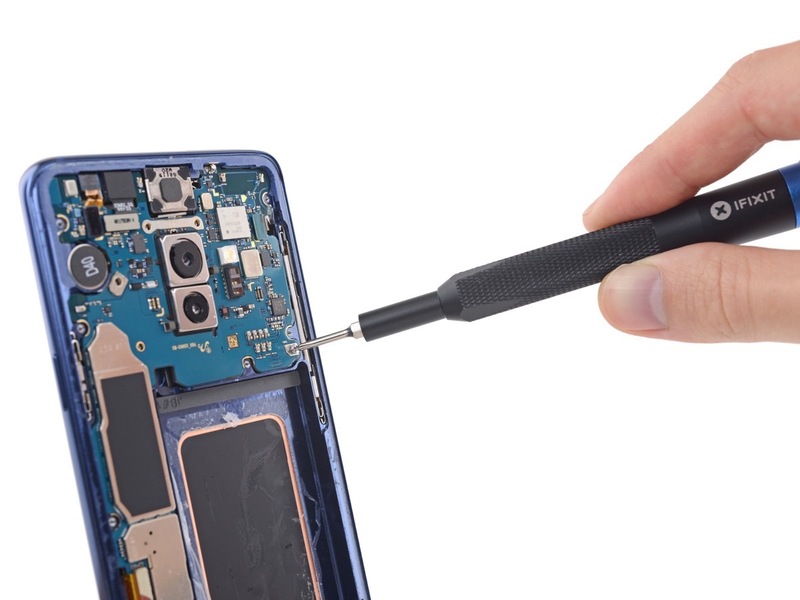 On the bright side, iFixIt says many components of the device are modular, making particular replacements not very hard. However, breaking into the phone is where everything is dangerous. There is also a heavy amount of adhesive, so you must be very careful when prying and prodding. 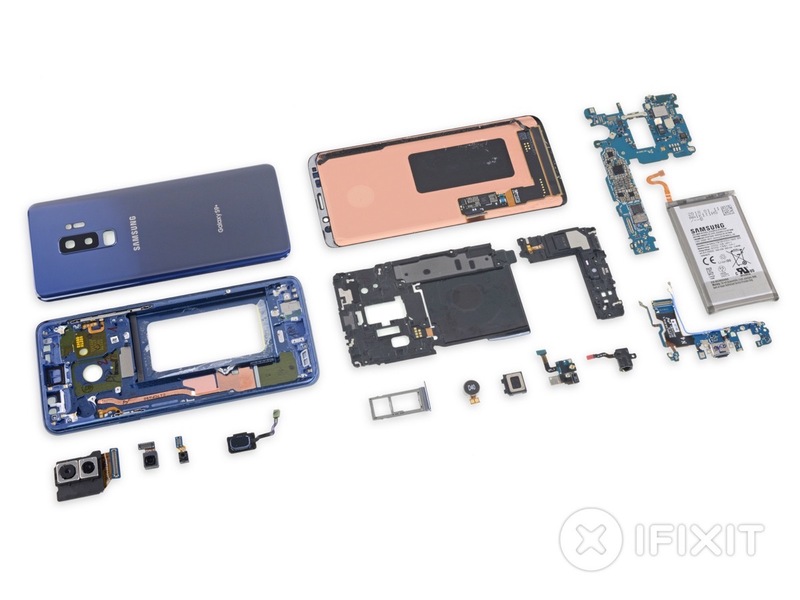 In these teardowns, we get to see all of the phone’s components, such as camera modules and chipsets. It also reminds us every year, we wish someone would release a phone with a transparent backside. I’m telling you, it would be sweet. 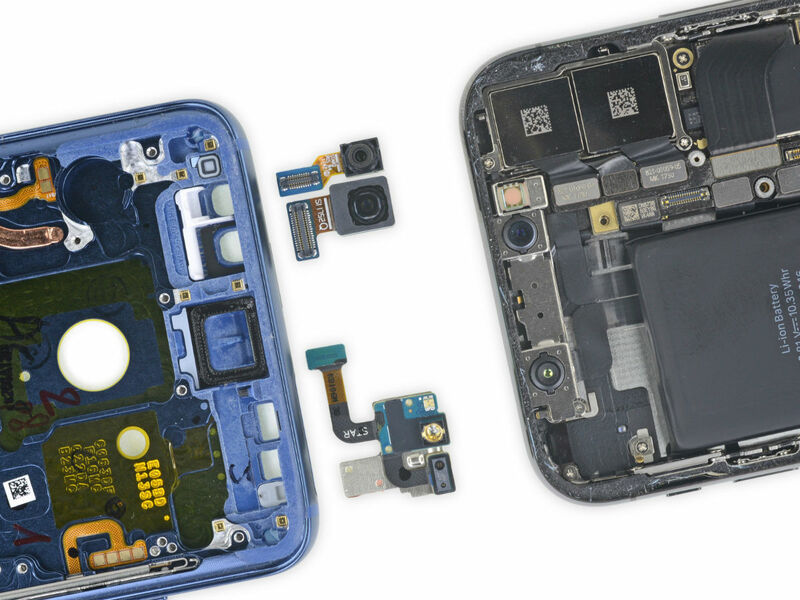 Check out a bit of iFixIt’s gallery below and bask in the teardown magic.